Our mission is to keep the industry in motion by manufacturing of high quality bearings at competitive Prices and ensure customer satisfaction to hold leading position as manufacturer of wide range of bearings. DLT Bearings races are hardened and tempered with 58 to 62 HRC maintained. DLT Bearings adopted International Standard for Dimensions and Tolerances. The Raceway of both the Rings and Rollers are Super Finish Passed through Honing Process to achieve Super Micro Finishing. 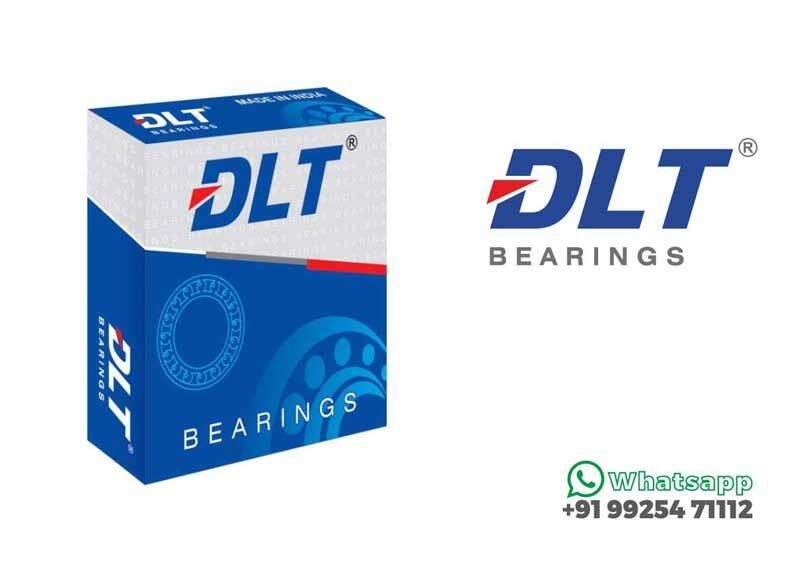 DLT Bearings adopted full proof technique for inspection at various stages like raw-material, semi-finish and final assembly by well experience technical staff.